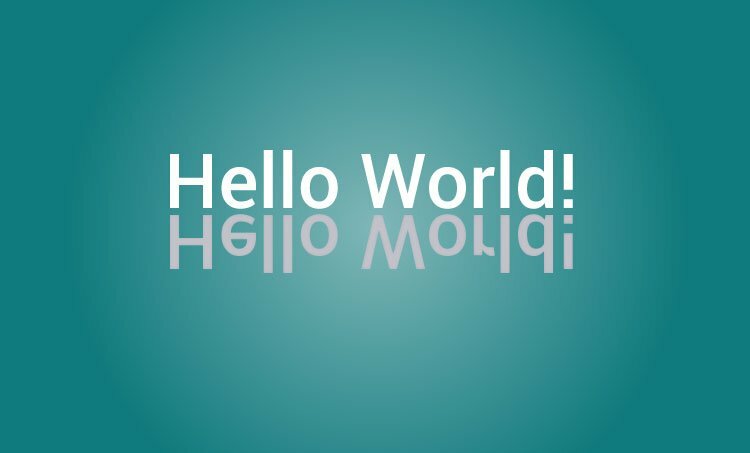 A simple C++ program to display "Hello, World!" on the screen. Since, it's a very simple program, it is often used to illustrate the syntax of a programming language. Every C++ program starts from the main() function. The cout is the standard output stream which prints the "Hello, World!" string on the monitor. The return 0; is the Exit status" of the program.